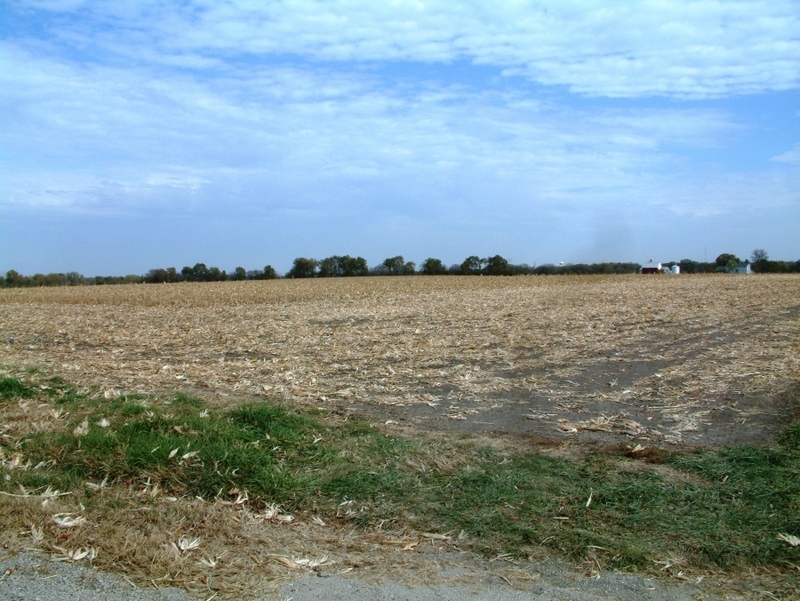 The Loranda Group, Inc. is pleased to offer for sale the Genda Farm, 72.4 +/- acres of farm land located 1/2 mile NW of Minooka, or 5 miles W of Joliet, in Section 33 of Seward Township, Kendall County, Illinois. 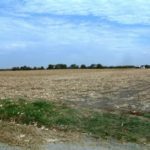 According to the local Farm Service Agency, this farm land property for sale contains 65.3 tillable acres and has no improvements. 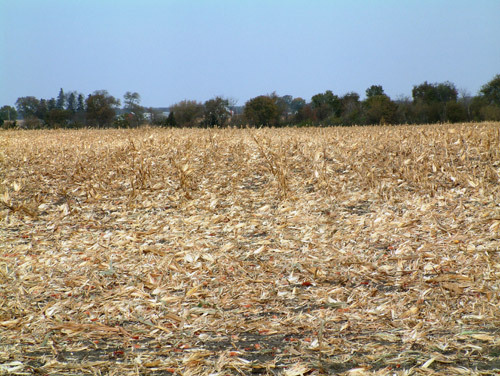 The corn base is 31.5 acres with a PLC yield of 134 bushels per acre, and the soybean base is 31.5 acres with a PLC yield of 45 bushels per acre. The predominant soil types are Swygert silty clay loam and Bryce silty clay and the soil productivity index is 117.4. The land is nearly level to gently sloping and the real estate taxes paid in 2015 were $787.30 or $10.87 per acre. The asking price for the property is $615,400.00 or $8,500.00 per acre. 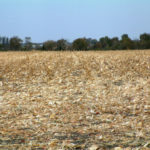 There is no lease in place for 2016, though the new buyer would owe the previous tenant for any tillage or fertilizer expenses attributable to the 2016 crop. This acreage is currently classified as farmland, but the zoning would allow for a home to be built, if desired. The area around Minooka has grown rapidly the past few years due to its proximity to Interstate 80 (a major east-west transportation corridor across Illinois), and Interstate 55, which runs from Chicago to St. Louis. Several warehouse/distribution centers have been built near the Genda Farm and the existing road and utility infrastructure should provide for continued expansion in the future.